At Linda's Self Catering we offer our clients various options within the holiday-letting framework. We ensure trouble-free bookings and service with a smile! We have a number of self catering option in Port Edward so please contact us for more information. main beach front of Port Edward and walking distance to all amenities. Rates from R1 300 to R2 000 per night. Consists of 2 semi-detached 6 sleepers which can be booked together or separately. beach and has air conditioning. Rates from R600 to R1 000 per night per chalet. and 2 bathrooms and is beachfront. 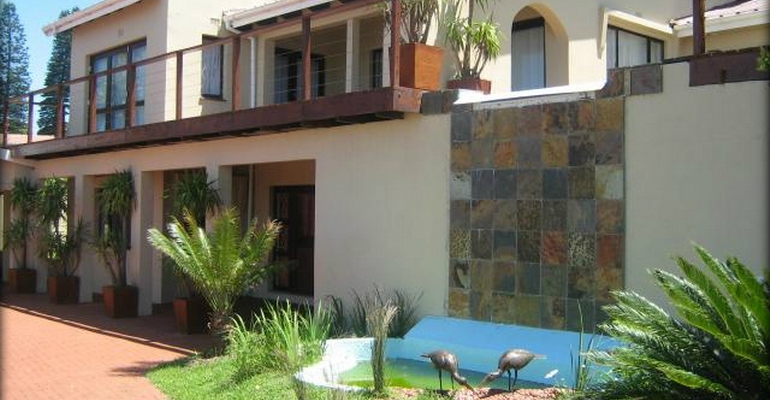 with a large kitchen, double lock up garage, and is situated on the main beachfront in Port Edward. Walking distance to all amenities. Sea views to die for!! house has 4 bedrooms and 3 bathrooms.